I’ve recently begun blogging and the story of Karyn Washington the creator of ‘For Brown Girls’ caught my eye and captured my heart. Washington reportedly committed suicide at the tender age of 22 after suffering from depression stemming from the loss of her mother. This hit my heart for two reasons. 1. She’s only a year older than me…a college student and 2. She’s a blogger that was interested in empowering and encouraging women to love themselves. These two things are practically I. I’m amazed at the fact that as she still desired to help others and while doing so, she was dealing with her own things. Mental health is something serious. Did you know that depression is a mental illness? Let me make something really clear: you, we, she, he is not exempt. College students are not exempt. 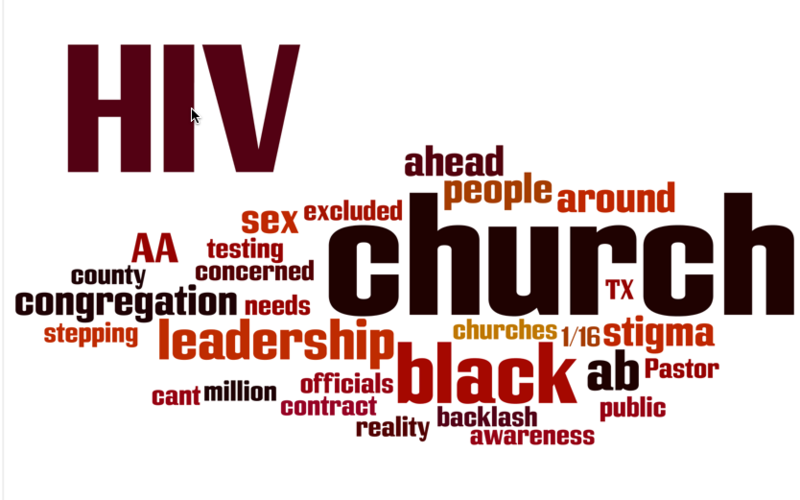 We (the black community) always seem to think that some things “aren’t what black people do”. 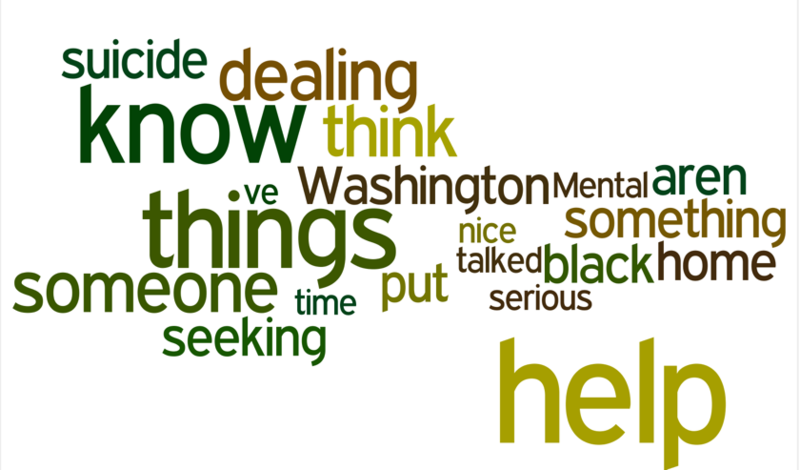 Mental issues, mental health and stability have no face, color, socioeconomic status or background. Depression and suicide are things we deal with right in our own backyards…our own living rooms. We have to know and understand that there is nothing wrong with seeking help. You aren’t crazy for seeking help with coping with the loss of a parent or dealing with suicidal thoughts or even for being sad. Those sad thoughts may be more serious than you think if not tackled. To me and I don’t know how much my opinion counts to you but I truly admire those that are out to better themselves and are worried about their own well-being; self-love. I’ve noticed that the black community…it’s of our culture to believe that what happens in our home, stays in our home and that our issues will not be talked about and ridiculed among complete strangers or the Joneses’. Seeking help is saying I know I’m dealing with some things and recognizing the fact that all things aren’t able to be solved in the comfort of your own home but better on someone’s couch. We, yes WE must kill the stigma placed around seeking help. Did we think that these resources were put into place to hinder? We must kill our prides. 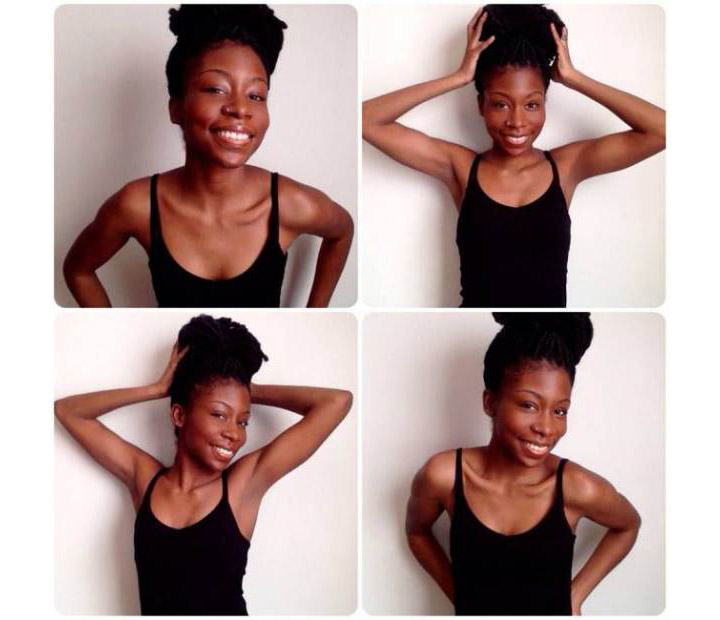 I’m sure committing suicide was the last thing on Karyn Washington’s mind at some point; let’s be real here her purpose was to help, promote self-love and seeing the beauty in which we are. I think it’s fair to say everyone can put on a façade but a façade can only be put on for so long. You never know what people are dealing with. Take the time to say something nice. Take the time to check on someone that you haven’t talked to in awhile. You never know what someone is going through and how much of a positive effect your nice words and thoughtful actions can be of help. Know that it is ok to seek help. Do not allow someone to talk you out of taking care of you. See @myhealthimpact on Twitter, the web at myhealthimpactnetwork.org and on Tumblr for more information on mental health. Summer is all about having FUN, and leaving behind all the worries. It’s the season when most people take the time to refocus, reenergize, and find what truly makes them happy again. With that said, I plan on going into summer with a clear heart, mind, and of course, the perfect summer playlist. The songs below provide me with a sense of happiness, a relief from stress, and most importantly, they never seem to get old to me. Whether you are riding around town with your windows down, or jamming out solo in the room, these songs will have you wishing summer would never end. So our university had the opportunity to host one of the greatest concerts of the current music age. 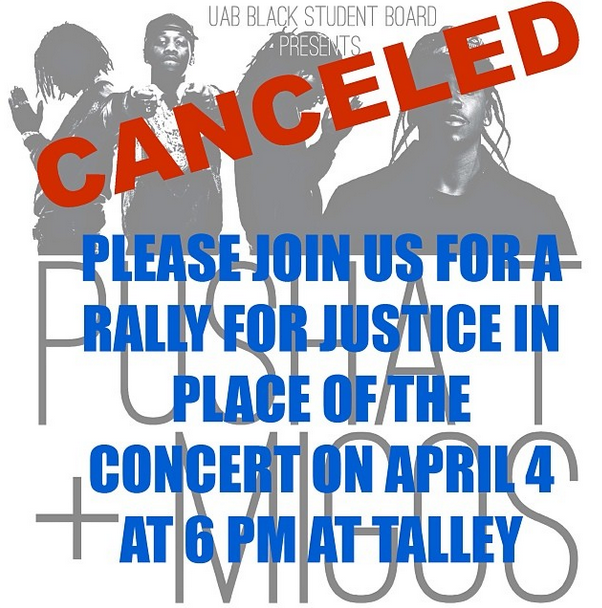 The new rebellious hype of Migos accompanied by the classic hard rhymes of Pusha T had the potential to be the greatest concert of ones undergraduate career. This potentially great concert ended before it even began. Two days before the scheduled date of the concert I found out via twitter that the concert that we’ve been so anxious about had been cancelled. I personally, like many of my colleagues, was looking forward to this concert. This concert was supposed to help me get through the week. As soon as I found out that it was cancelled my mood completely changed. I had my stress reliever for the month taken from me. Stress is real, and when a stress reliever is taken away what do you have left; STRESS. But this is much more than just a cancelled concert. We as the African American community on campus have had the repeated issue that our voices aren’t truly being heard. Even if we are “heard” our ideals are effortlessly tossed away as trivial or even not relevant to a “bigger” issue. For example there was a historic low of African American students that got accepted by NC State this past fall semester. A total of 215 African American freshmen were accepted to State last semester; yup only 215 out of a school of 35,000. I know one of the biggest fears coming to state is that I would become white. Straight up, I thought I would be white washed by the very PWI I chose to get an education. I came to African American visitation day before it was renamed “Embrace NC State” and I perspective changed completely. Seeing people “like me” is important, not the most important, to my social skills, my culture, and the quality of my education. Aside from my disappointment I had to find another way to relive this accumulated stress. I ended up hanging out with friends and just talking about the entire issue. Stress is real and we all need a healthy way to deal with it. Since graduating in December, I find myself transitioning into the next phase of my academic career—Medical School. Though easier said than done, “I want to be doctor”, I find myself trying to find the balance between working and studying for the MCAT. It was just a month ago I was blessed with the opportunity to be hired as a clerical/medical assistant. Being able to gain a hand on experience as well as learning how healthcare is facilitated has been one of my best opportunities. Which in turns only motivates me more. With that said, my road to Medical School continues to become easier and shorter, knowing that I possessed all the support and resources available to make my dream come true. Whether I am going through my MCAT Flashcards or spending countless hours staring at MCAT books, I can’t help to think that every new concept or equation I learn, the closer I get to acing my MCAT in July. In the meantime, I’m learning how to manage my time wisely and become more productive. Every now and then, I make sure to take a personal day to reset and get rid of some stress. This way I can maintain a healthy lifestyle as I prepare effectively. Overall, I feel like I am making improvements in my study habits and identifying things I need to work on. With three more months to go, I have no time to waste or get behind. At the end of the day, everything I am doing to prepare for this test is worth it. I can’t help to think, that one day “I” could be working as a physician. And it is that thought, that everyday I leave work I find the hidden strength to study. 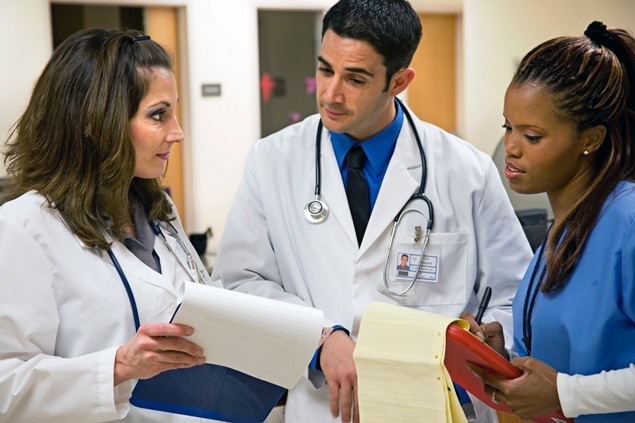 The road to Medical School can be hard and discouraging if you allow it to. However, I will not. As long as I have faith in my ability, I can do all things.  Follow @myhealthimpact on Twitter and myhealthimpact on Tumblr. Happy New Year everyone, as my first blog of 2014, I wanted to choose a song that would depict the rest of the year. Happy by Pharrell Williams has been the smoothest rack to start my year off. Not only is it a great song, but it is also has the world’s first ever twenty four hour music video. Not saying that listing to it makes me “happy” but it definitely puts me in a mood to groove, which I guess does lighten up my frame of mind. This song helps my drive to complete my work, take initiative, and even make someone else’s day a little bit better. More importantly it lets me know that I can still be innovative. Pharrell has produced and co-produced several classics that my generation enjoys. For him to continue to work and create work that’s original is inspiring. So even in tough times remember stay happy. 1) Find a medical doctor who cares and you feel comfortable with sharing your medical history. 2) See your doctor once a year. 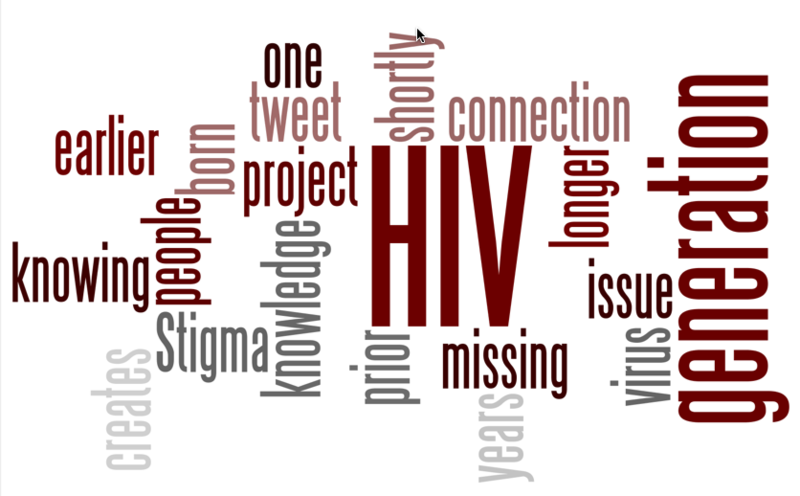 3) Get the appropriate medical tests and screenings done (e.g., HIV, blood pressure, bone density). 4) Document your medical history. 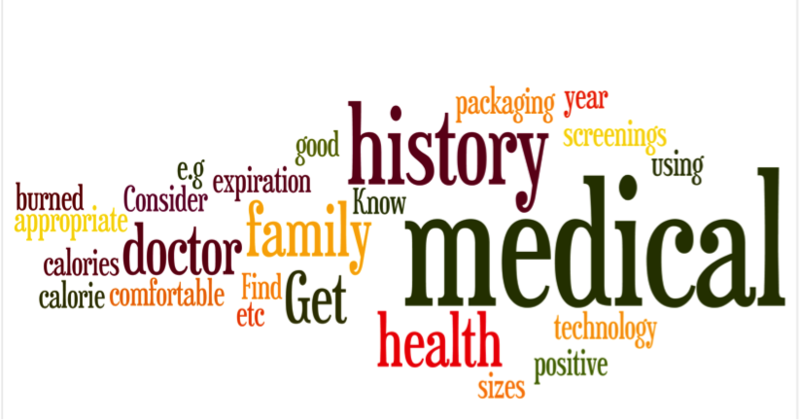 5) Know your family medical history; talk to family members about your and their health. 6) Consider using technology to track your health goals (calorie intake, exercise times, types of exercises, weight loss, calories burned, etc.). 7) Get a good night’s sleep. 8) Estimate portion sizes for what you eat. 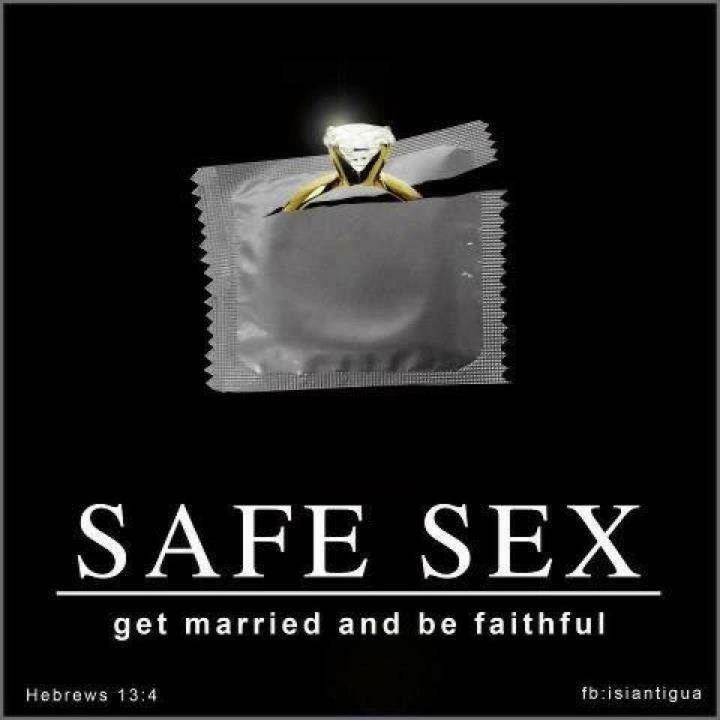 9) Check condoms for expiration date which is provided on the packaging. 10) Keep a positive spirit. • Oral language skills are important as well. In addition to that, it is important for patients to articulate their health concerns and describe their symptoms accurately. They need to ask pertinent questions, and they need to understand spoken medical advice or treatment directions. In an age of shared responsibility between physician and patient for health care, patients need strong decision-making skills. Next time you visit your local physician, make sure you are practicing and carrying out these tasks. It is important for patients to receive the best care possible, as well as, know how to make accurate decisions when it comes to healthcare.